Former CEO of Reading Buses, James Freeman, has now taken up his new role as MD for bus First in the West of England. He takes over from Paul Matthews, who has moved to take over a similar role for First in West Yorkshire. 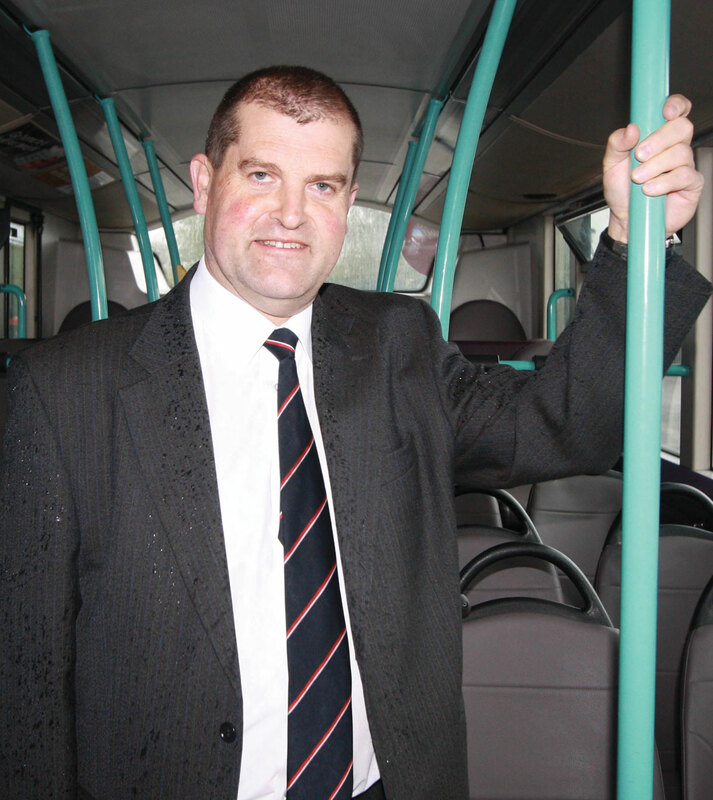 James’ previous role at Reading is to be filled by Martijn Gilbert, former MD of Arriva’s Yorkshire Tiger brand, in the interim Reading Buses Director of Resources, Tony Pettitt, has taken on the CEO role.